It’s back! Grafton locals and visitors are in for a treat when Grafton Day Out returns for 2019. Get a group together and join us for our gourmet food truck, markets and live music festival on Saturday 27 April 2019 on the grass at The GDSC! The family friendly day festival is being presented by The Grafton District Services Club in collaboration with The Design Collective (food truck and community event specialists servicing NSW and QLD). The event is just a gold coin entry that goes to a local charity and will involve a program that includes up to 20 gourmet food trucks hailing from all over NSW and QLD, pop up bars, handmade market stalls and an exciting line up of live entertainment, read all about the acts below. Locals and visitors are invited to come along, bring a picnic blanket and enjoy a relaxed, fun day out! Make sure you come hungry! 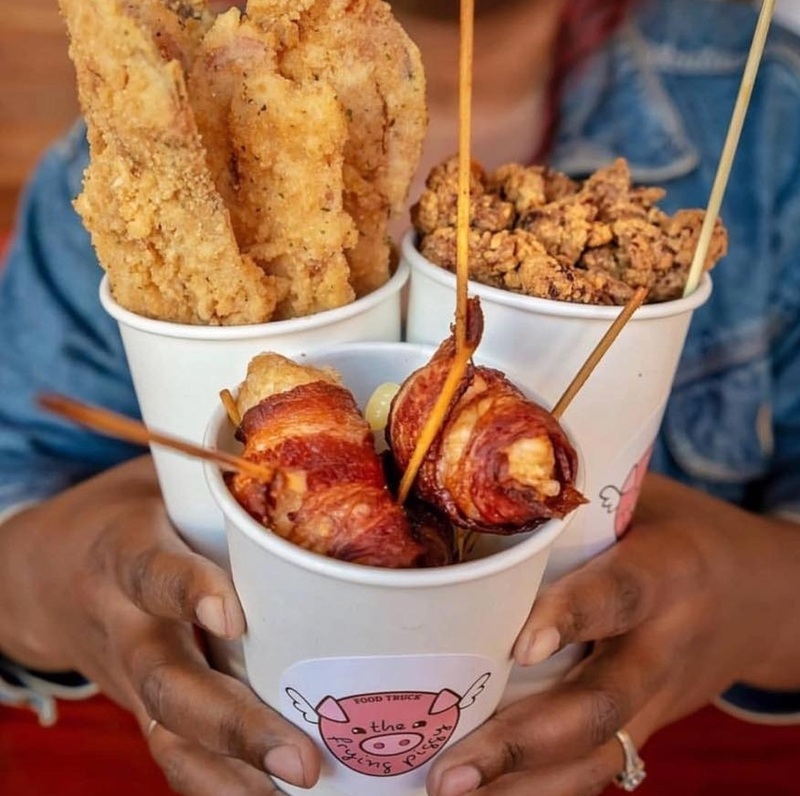 Because you are going to want to sample from every food truck in attendance with a range of to die for cuisine including Southern Fried House, The Flying Piggy, Byron Burritos, Peace of Cake Bakeries to name a few! Check them out on Facebook HERE. Handmade market stalls to peruse and pick up something unique! Market stall holder positions are now open. All registrations are handled by The Design Collective. Click below to be redirected to their application form. The Grafton Day Out wouldn't be a day out without a line up of live entertainment! Check out the line up below and stay up to date with what's happening at our Facebook page.